The Hurricane is a type of cyclone or low pressure weather system that occurs over the warm sea surface and is accompanied by strong thunderstorms, heavy rainfall and strong winds. Over the past two centuries, the hurricanes caused the deaths of 1.9 million people in the world because of its direct effect. Besides the direct effect on the houses and economic facilities, hurricanes destroys infrastructure, including roads, bridges, power lines, and cause huge economic losses on affected areas. 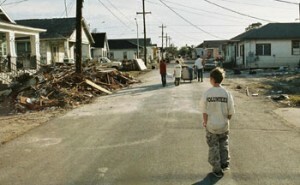 That’s why if your live in such area the preparedness will save you much trouble and money. Check your county evacuation map to see whether you are in an evacuation zone and which one. What you need to do depends greatly on how likely you are to evacuate. Gather documents like deeds, titles, stock certificates, wills, birth certificates, death certificates, marriage licenses, divorce decrees, military and adoption records, credit card and bank account numbers, insurance policies, other important documents and anything else difficult to replace. Keep in a sturdy, waterproof container you can grab to take along or leave in a safe place. Consider a safe deposit box. Photograph, videotape or write down a list of your valuables and keep this with your other documents. This is for insurance. Trim trees to reduce the effect of wind and remove dead or weak branches. Stockpile enough water in clean, plastic containers to provide for each family member a gallon a day for at least a week. Or gather enough containers so you can fill them quickly before the storm hits. Store a week’s supply of canned or packaged food that won’t spoil. Do the same for your pets. Include a manual can opener. Be sure to make flood insurance. Buy and cut plywood if you plan to use it to protect windows. Drill anchor holes to secure the wood to the house. Keep hardware such as bolts with the shutters and label the shutters. If the wood is cut, check it and be sure you can find the hardware. Do the same if you’re using metal sheets instead. Reinforce your garage door. The doors are one of the weakes links in the house. Be sure roll-down shutters work. Put together an emergency kit. What you can’t put away now, get if a storm approaches. Follow the home safety tips for before, during and after hurricane. Flashlights and batteries for each family member. First-aid kit with bandages, antiseptic, tape, pain medication, antidiarrheal medication, sunscreen, tweezers, scissors and soap. Mosquito repellent. Plastic tarps and sheeting, nails and hand tools. Mop, bucket, cleansers and towels. Spare batteries for the radio, hearing aids and other items. Film and a camera to photograph damage for insurance purposes. One cooler for food and another for ice. Tape. Spare eyeglasses or contact lenses. A telephone that connects directly to the wall jack. Portable phones won’t work without power, and cell phones may be overwhelmed. Prepare your vehicles and fill it with gas. If electricity is disrupted, gas pumps won’t work. Get cash. ATMs may not work after a storm, and businesses may not be able to process credit cards. Fill prescriptions, making sure you have enough medicine to last a week or more. 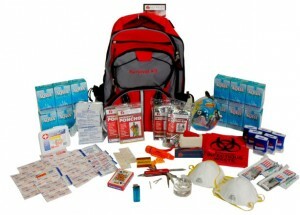 Check your emergency kit and make any last-minute purchases. Make sure your important documents are in a safe, waterproof container. Include the photographs or videotapes of your valuables. 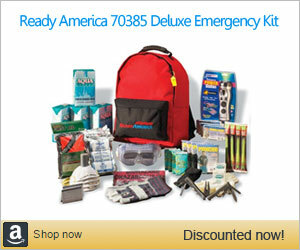 Charge cell phones, flashlights and other rechargeable appliances. Fill the propane tank of your gas grill for cooking after the storm. If a hurricane warning is issued, it means hurricane force winds are expected within 24 hours. Batten down the house now: There’s no assurance you will have the full 24 hours. Put shutters on the windows; as winds increase, it will be more difficult to handle sheets of plywood or metal. Move inside easily blown items such as garbage cans, furniture, bird feeders, potted plants, lumber or lawn ornaments. Turn wooden picnic tables upside down. Remove and store the propane tank from your gas grill if you don’t move the grill indoors. Cover the pool pump filter and super-chlorinate the pool. Set the refrigerator and freezer to the coldest settings. Tie down or move inside any boat and trailer. Put vehicles in the garage. 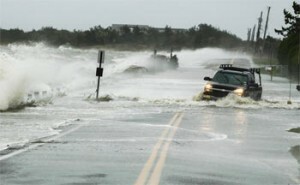 If driving during hurricane use commons sense and caution. Keep safe distance. Fill sinks and bathtubs with water for uses other than cooking and drinking. After emergency workers clear the roads of trees, fallen power lines and complete rescue operations, you will be allowed back to your home. Roads still may be flooded, and you may have to show identification to be allowed back into your neighborhood. This is to prevent sightseeing and looting. Check your house for obvious damage and dangerous situations such as unstable walls or ceiling material and broken glass. If you smell gas, open the windows and leave. If you have power, check for signs of electrical damage such as sparks, frayed wires or the smell of something burning. Photograph the damage. Then make temporary repairs, such as patching holes in the roof or walls and covering broken windows. Keep all receipts for temporary repairs, temporary housing and food costs. If your house flooded, get out as much water as possible. Make sure the home is well- ventilated. Clean hard-surface floors, countertops, cabinets, the stove and the oven with soap and water and then a solution of a cup of bleach in five gallons of water. Have carpet removed or steam cleaned. Clean wet clothing and furniture. Dry metal objects such as drapery rods and appliances, then coat them with a light layer of oil to prevent rust. Have any electrical appliance exposed to water serviced before using it. Inventory damaged or missing possessions. 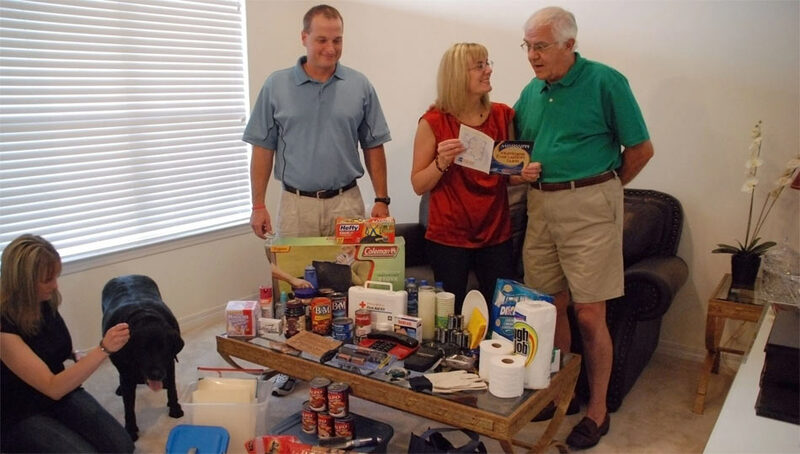 Don’t throw away items you believe are a loss before your insurance adjuster sees them. Don’t throw away owner’s manuals or other ways to verify what is damaged. Wash your hands well and often with soap and purified water. This is especially important for children. Avoid using candles for light. Use flashlights and battery- powered lanterns.